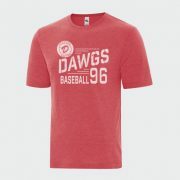 2019 HAS SOME EXCITING CHANGES FOR DAWGS FANS! 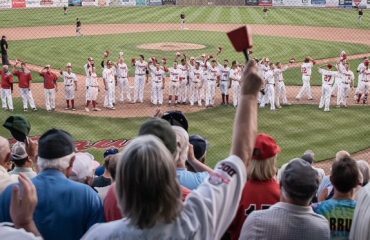 2019 SEASON TICKET RENEWALS START JULY 21st! Exciting changes are coming for the 2019 season! 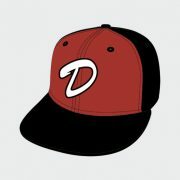 New League brand, name and logo. 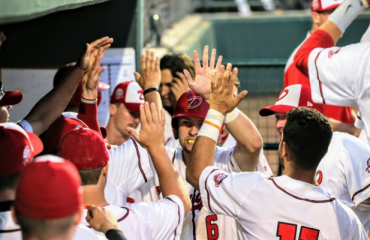 Commencing in 2019 the league will be known as the Western Canadian Baseball League. 2019 will also see an extended season. More games for less! Commencing in 2019, the regular season will be extended into the first week of August and we will offer 56 games, including 28 home games, meaning 4 more home games for our fans! The regular season will be followed by the same playoff format however recognizing the need for our college players to get back to their universities, rather than a best of 5 series, playoffs will be best of 3. Current season ticket holders have from July 21st to October 31st to reserve their season tickets for 2019. **This represents a 47% savings off game day prices per regular seat! **This represents a 37% savings off game day prices per regular seat! **Beginning November 1, 2018 if your seats have not been renewed they will be released to the public so be sure to book early! 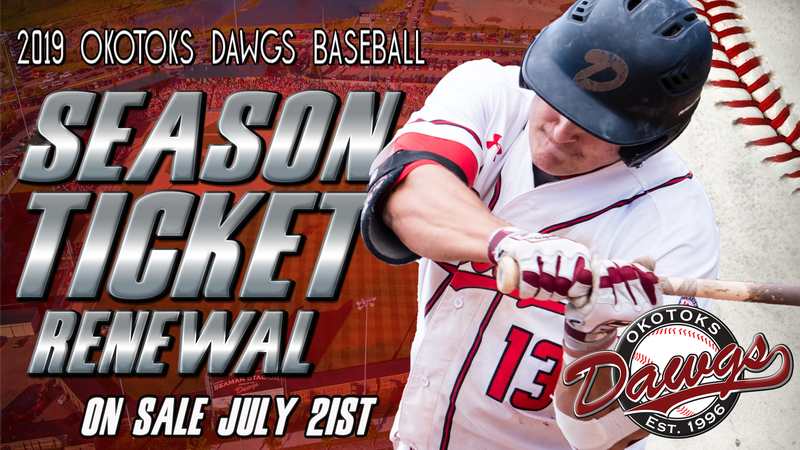 Book your seats at the Dawgs main office starting July 21st or by calling 403.262.3294. Regular office hours are from 9:00 a.m. – 5:00 pm Monday – Friday on non-game days and open at 9:00 am game days.